Produced since over 30 years. Classic and essential model. Suitable for all milieux. Palladio Standard is the most sold item. 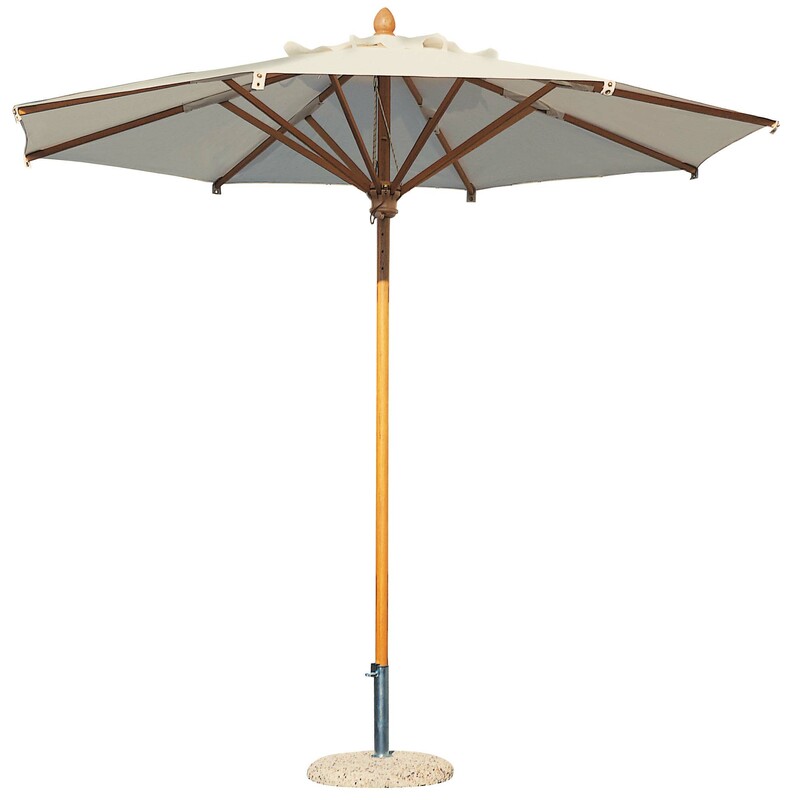 Wooden central pole parasol 300x300cm. Cover colour Ecru.